Welcome to STATUE M A R V E L S! All times are GMT -3. The time now is 10:02:17 PM. Whow owns the rights to these characters? I keep my fingers crossed that someday they will turn up as a MB set. Very cool sketch, BTW. Gratz! The early runs of both Micronauts and Rom were some of my favorite issues ever! 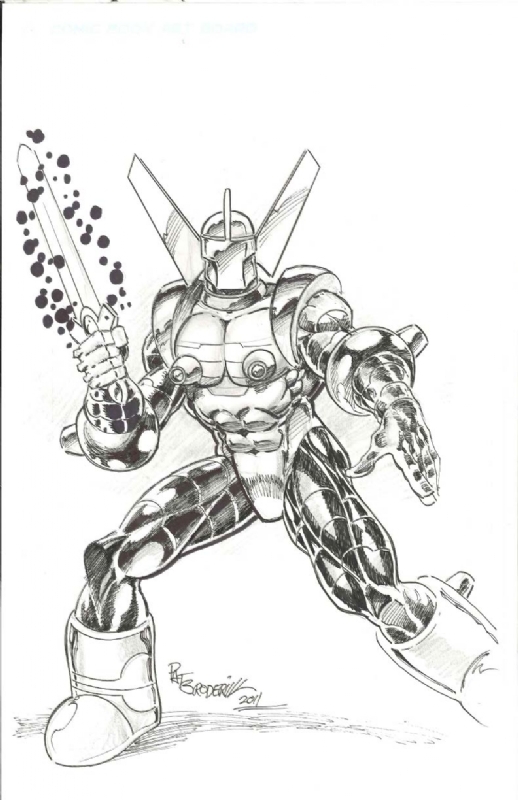 Hasbro actually owns the rights to Micronauts. Takara Tomy owns the rights to Microman. I never got into these, but my brother had almost all of them, wonder what happened to them? They were pretty cool, and I do remember Acroyear the most, the other's not so much, they were like $1.39 or something like that.